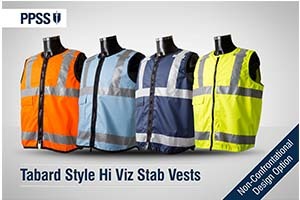 UK headquartered PPSS Group have now launched newly designed Non-Confrontational Body Armour ‘Tabard Style’ stab resistant vests, aiming to improve the appearance of those wearing them. We all know too well that some professionals wearing body armour can certainly sometimes be perceived as aggressive, confrontational or authoritative looking. How can Body Armour Help Britain’s Security Guards to Stay Safe? 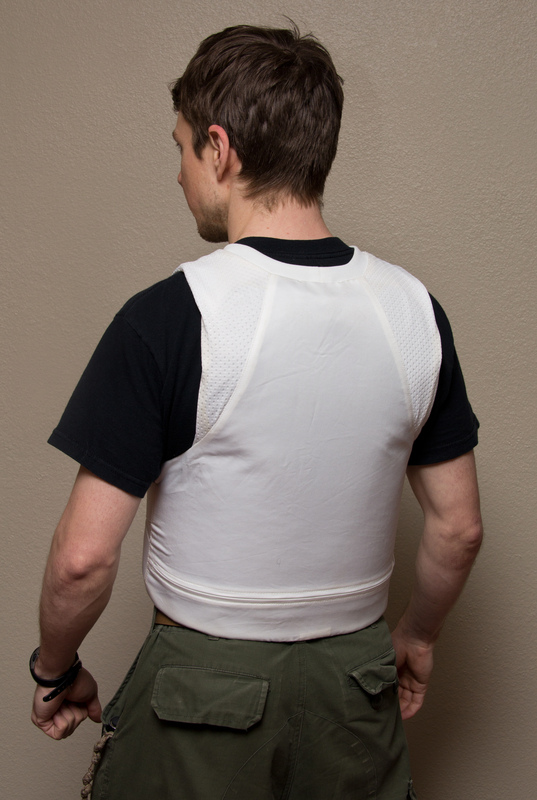 Body Armour for security guards, every shift can bring a number of risks – some minor, some fatal. Security personnel are hired in various capacities across the UK: patrolling shopping centres; keeping business estates secure; guarding gated communities; providing close protection to VIPs; and monitoring public & private events. Each assignment can bring its own threats, from knife-wielding shoplifters to armed thieves. https://1stsecuritynews.com/wp-content/uploads/2018/02/Logo1stSec.jpg 0 0 1st 4 Media https://1stsecuritynews.com/wp-content/uploads/2018/02/Logo1stSec.jpg 1st 4 Media2014-10-11 12:37:192018-06-26 10:15:37How can Body Armour Help Britain's Security Guards to Stay Safe?